A network protocol defines rules and conventions for communication between network devices. Network protocols include mechanisms for devices to identify and make connections with each other, as well as formatting rules that specify how data is packaged into sent and received messages. Some protocols also support message ​acknowledgment and data compression designed for reliable and/or high-performance network communication. Modern protocols for computer networking all generally use packet switching techniques to send and receive messages in the form of packets — messages subdivided into pieces that are collected and reassembled at their destination. 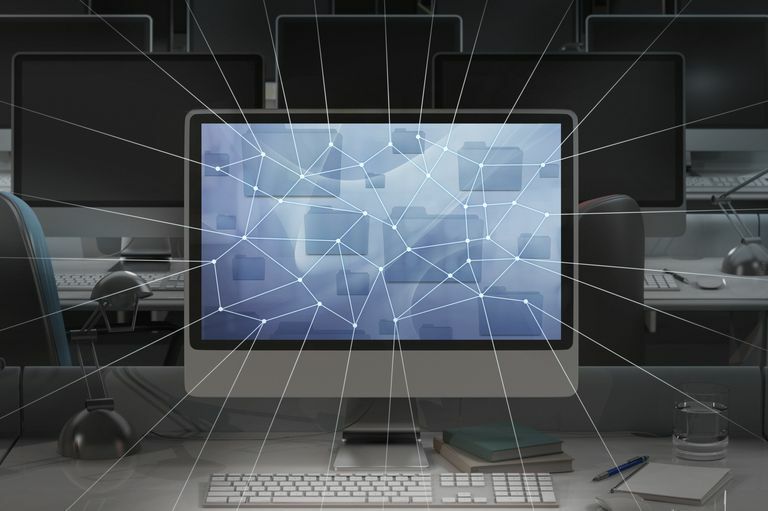 Hundreds of different computer network protocols have been developed, each designed for specific purposes and environments. The Internet Protocol (IP) family contains a set of related (and among the most widely used) network protocols. Beside Internet Protocol itself, higher-level protocols like TCP, UDP, HTTP, and FTP all integrate with IP to provide additional capabilities. Similarly, lower-level Internet Protocols like ARP and ICMP also coexist with IP. In general, higher-level protocols in the IP family interact more closely with applications like web browsers, while lower-level protocols interact with network adapters and other computer hardware. Thanks to Wi-Fi, Bluetooth, and LTE, wireless networks have become commonplace. Network protocols designed for use on wireless networks must support roaming mobile devices and deal with issues such as variable data rates and network security. Routing protocols are special-purpose protocols designed specifically for use by network routers on the internet. A routing protocol can identify other routers, manage the pathways (called routes) between sources and destinations of network messages, and make dynamic routing decisions. Common routing protocols include EIGRP, OSPF, and BGP. Modern operating systems contain built-in software services that implement support for some network protocols. Applications like web browsers contain software libraries that support the high-level protocols necessary for that application to function. For some lower-level TCP/IP and routing protocols, support is implemented in direct hardware (silicon chipsets) for improved performance. Each packet transmitted and received over a network contains binary data (ones and zeros that encode the contents of each message). Most protocols add a small header at the beginning of each packet to store information about the message's sender and its intended destination. Some protocols also add a footer at the end. Each network protocol has the ability to identify messages of its own kind and process the headers and footers as part of moving data among devices. A group of network protocols that work together at higher and lower levels is often called a protocol family. Students of networking traditionally learn about the OSI model that conceptually organizes network protocol families into specific layers for teaching purposes.